Below you will find some great tools to help you plan your awareness month walk, get your friends and family engaged, and even obtain sponsors and media attention. Register as a walk organizer or walker, or support a walker with a donation in their honor. Help build awareness in communities throughout the world! 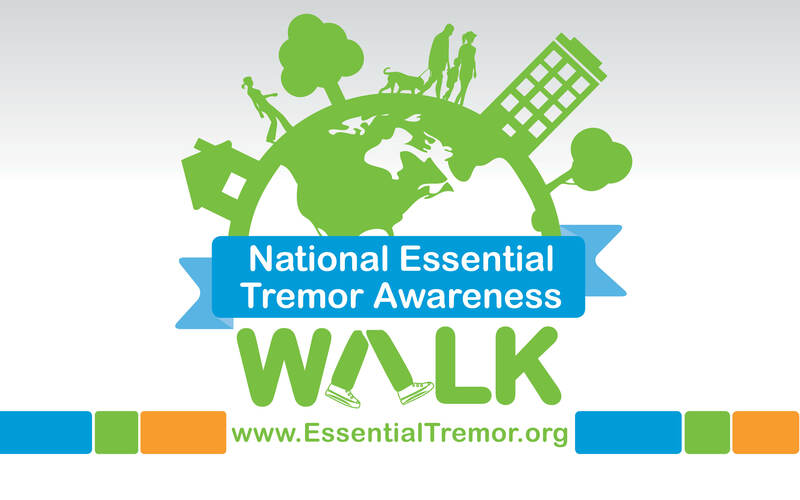 Check our list to see if there is a walk taking place in your community. Thank you to everyone who has donated in support of a walker. Here is a list of all those being honored in this special way. Use this guide to help you learn how to plan an amazing walk event that everyone will want to attend. The best people to ask to support your walk are your own friends and family. Ask them to support your efforts by making a pledge. 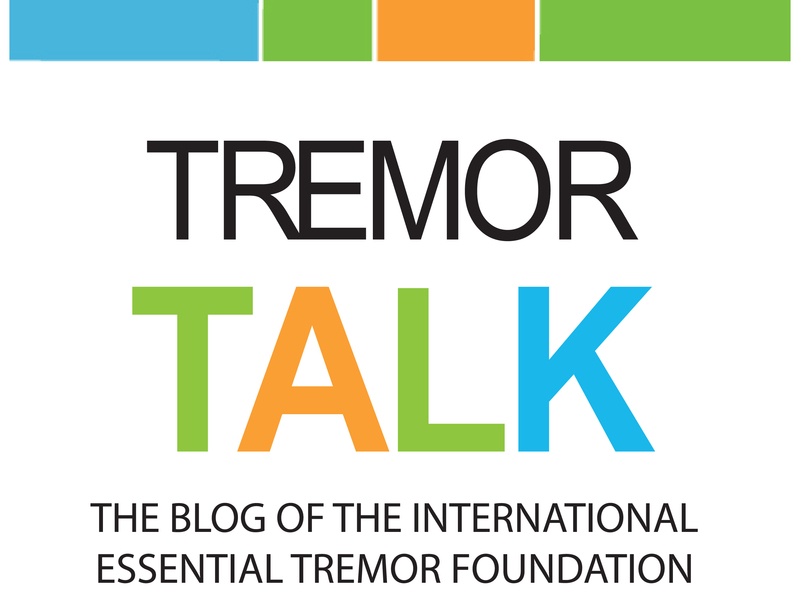 Use this letter to encourage your friends and family to support your efforts to raise essential tremor awareness and funds. This sample letter makes it easy to ask local businesses to get involved. Just fill-in the blanks to make it your own. Use this sample to send to friends and family living outside your local community. Copy and paste it in an email or post it on your blog. People will get involved, if you just ask. Let your local television, radio stations and newspapers know all about your walk. Send this release out with all the walk details to your local media to gain some much deserved attention for all your hard work, and bring a larger audience to your small event. 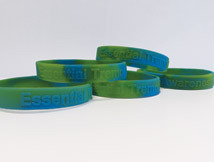 Visit our webstore and order awareness bracelets, bookmarks and buttons. Order early to ensure you have them in time for March! 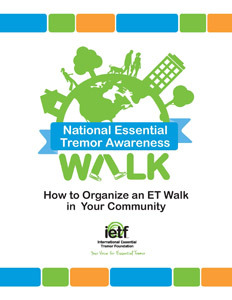 We also have free, customizable walk posters and general ET Awareness Month posters. Get them while they last! Facebook Cover Image – Let all your Facebook friends know that you you are walking for ET Awareness month with this cover image. Email Signature – You can easily add this graphic to your email signature. In Outlook, choose “Options” from the “File” tab, then click the “mail” tab to get to your signature options. 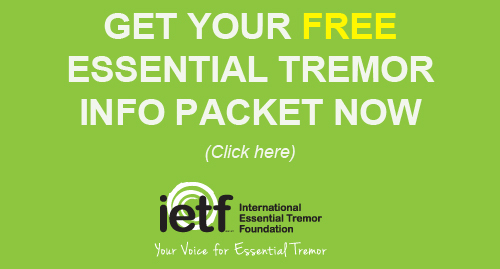 Twitter Cover – Use this graphic to liven up your Twitter page and let your followers know you support essential tremor awareness. Desktop Wallpaper – Upload this image, using your computer’s Control Panel, to make it your desktop wallpaper. Walk Bib – Honor a friend or loved one by writing their name in on this walker’s bib. Let everyone know you are walking on behalf of someone special, someone who is affected by ET.